1. Navigate to your profile by selecting your name in the upper right hand corner of your screen. Select Profile. 4. If you don’t have any cards saved to your account, you can add a new card. 5. 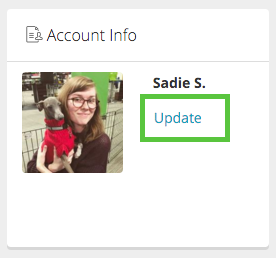 If you already have a card saved, you can add a new card, remove a card, or set your default payment method. To add more than one card, select Add Card after adding your first one. 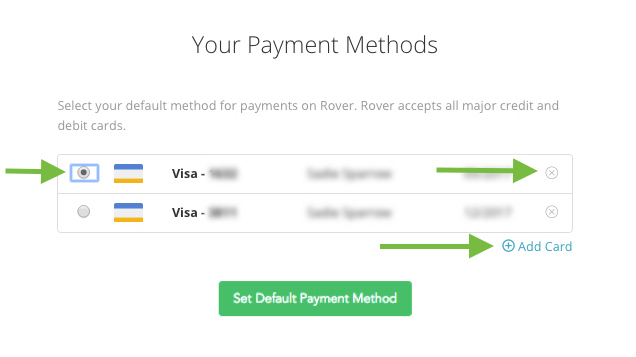 To remove a payment method, select the x to the right of the card info. To set your default payment method, select the radio button next to the card and then select Set Default Payment Method. 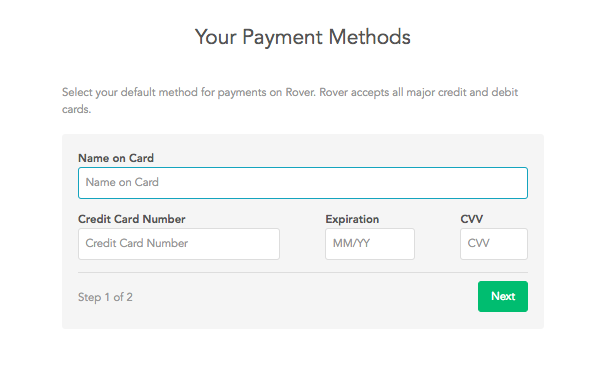 You can also add a new card during the payment step when booking a service. For more details on making a payment, check out this article.